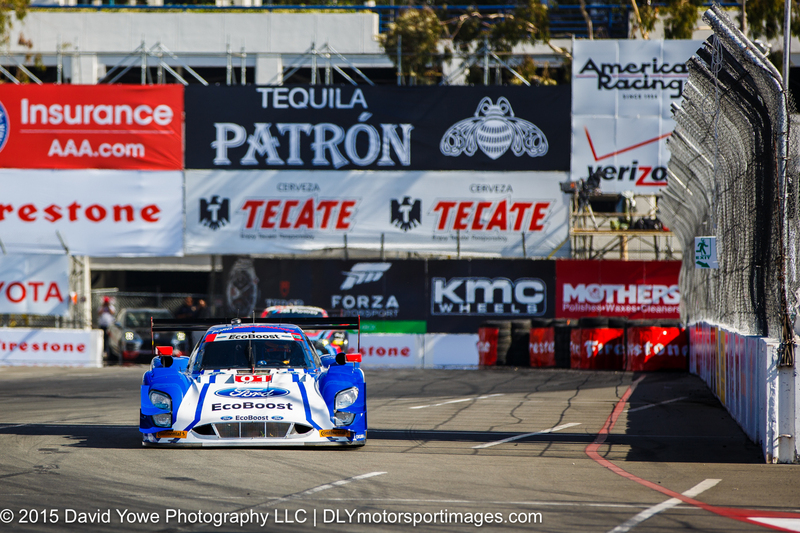 Round 3 of the Tudor United Sportscar Championship (TUSCC) was held on the streets of Long Beach, California. 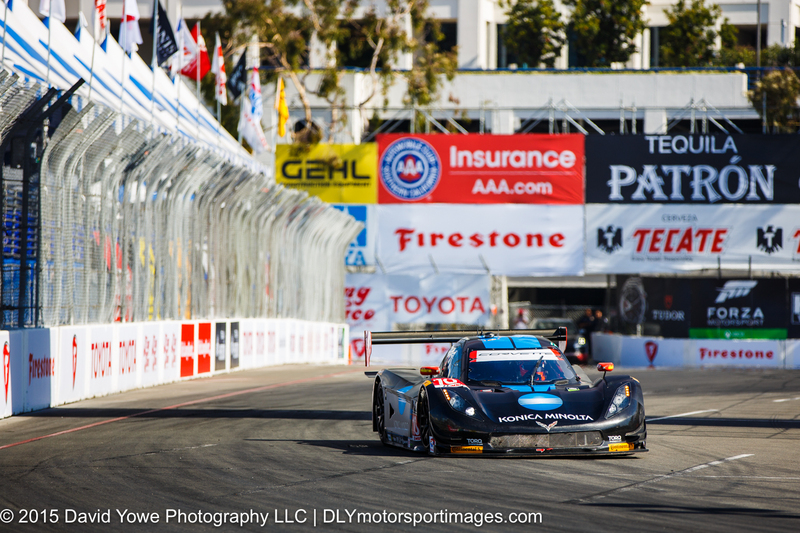 The prototypes and GTLM cars would race next day on this two mile street circuit held through the city streets that surround the Long Beach Convention Center, Shoreline Drive, and the waterfront. In the Friday morning practice session, the #31 Action Express Racing Corvette DP topped the practice time sheets with a best time of 1:16.063 at 93.144 mph. The #62 Risi Competizione Ferrari F458 Italia had a fastest time of 1:18.725 and speed of 89.994 mph for the GTLM class. Hope you like the photos. For the morning practice session headed to the outside of Turn 9 for shots of the cars speeding into and out of this corner. 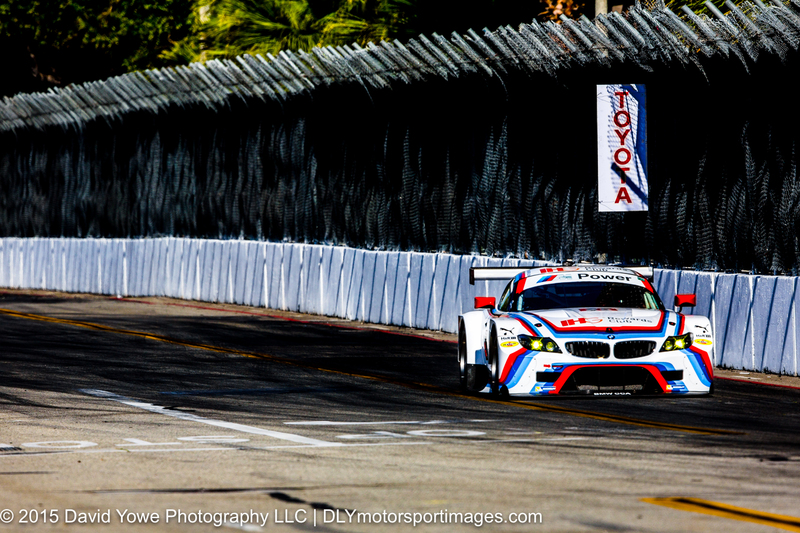 Speeding down the Turn 8 to 9 straight with Bill Auberlen or Dirk Werner in #25 BMW Team RLL BMW Z4 GTE. 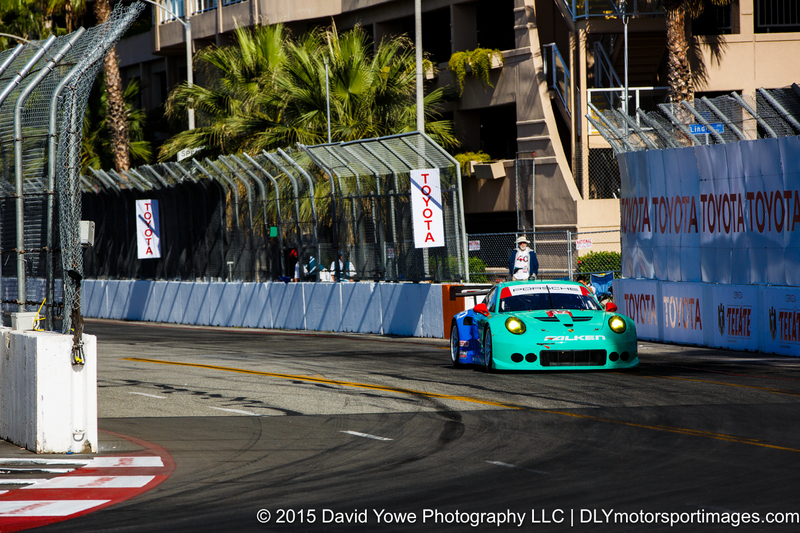 Into Turn 9 with Bryan Sellers or Wolf Henzler with the #17 Team Falken Tire Porsche 911 RSR. 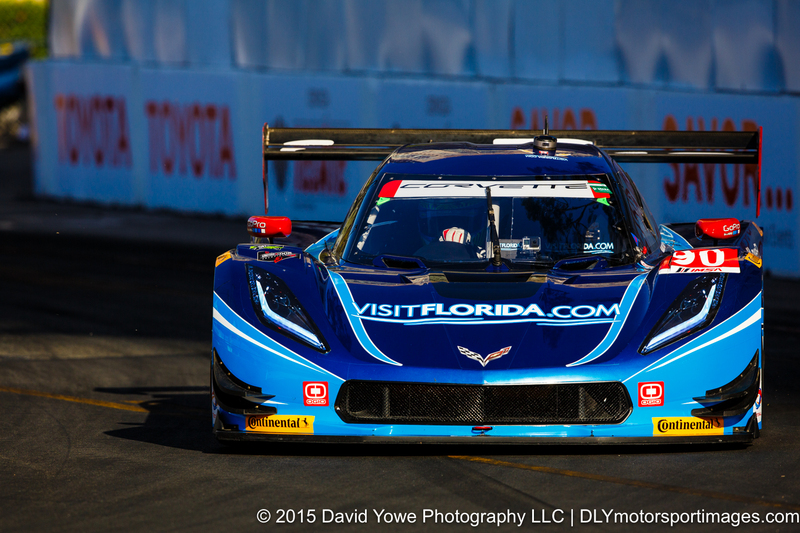 “Visit Florida” with the #90 VisitFlorida.com Racing Corvette DP driven by Richard Westbrook or Michael Valiante. 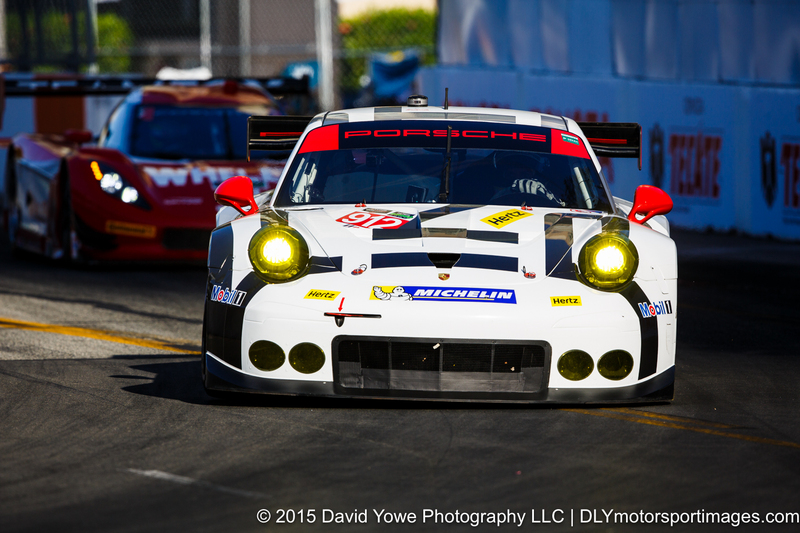 Richard Lietz or Jörg Bergmeister in the #912 Porsche North America Porsche 911 RSR leading a DP through Turn 9. 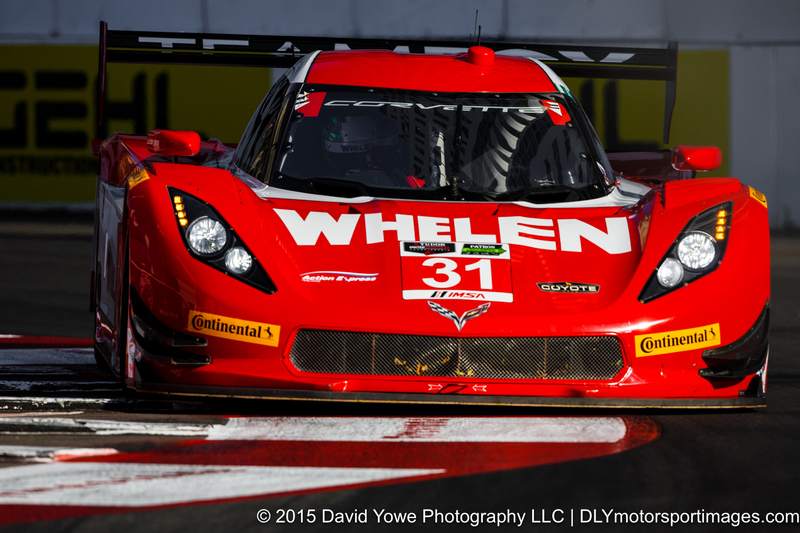 Eric Curran or Dane Cameron in the #31 Action Express Racing Corvette DP topped the practice time sheets. 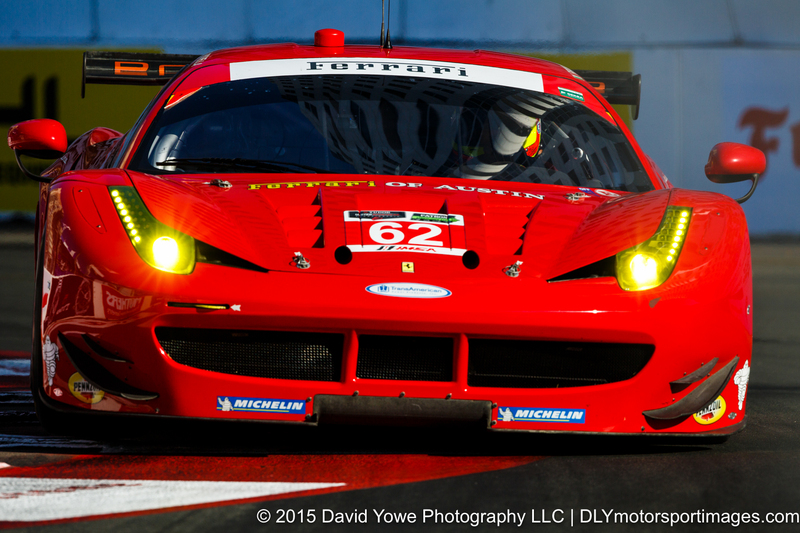 GTLM best practice time went to the #62 Risi Competizione Ferrari F458 Italia with Pierre Kaffer or Giancarlo Fisichella. 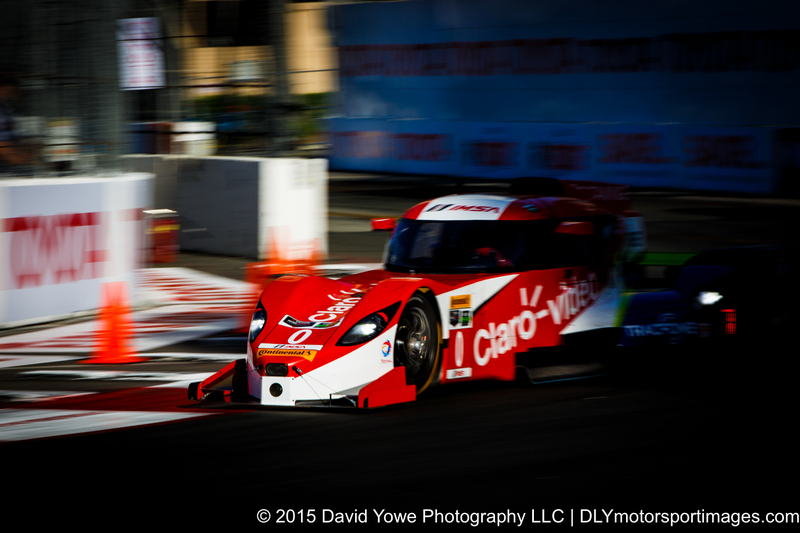 “Into the light” with the #0 DeltaWing Racing DeltaWing DWC13 driven by Memo Rojas or Katherine Legge. 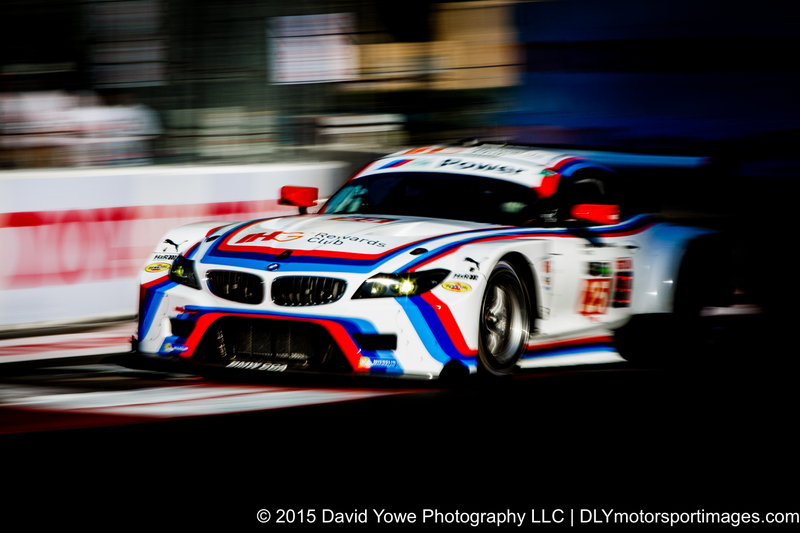 “Red, white, and blue” with the #25 BMW Team RLL BMW Z4 GTE driven by Bill Auberlen or Dirk Werner. 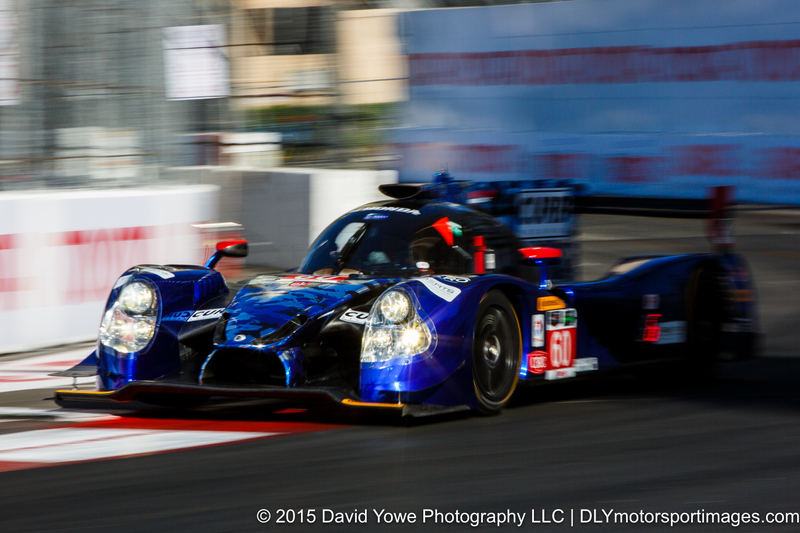 “Light burst” with the #60 Michael Shank Racing Ligier JS P2 driven by John Pew or Oswaldo Negri. As the morning practice progress, headed down to the outside of Turn 10. Heres’ the #70 Speedsource Mazda Mazda driven by Tristan Nunez or Jonathan Bomarito. The #10 Wayne Taylor Racing Corvette DP driven by Ricky Taylor or Jordan Taylor. 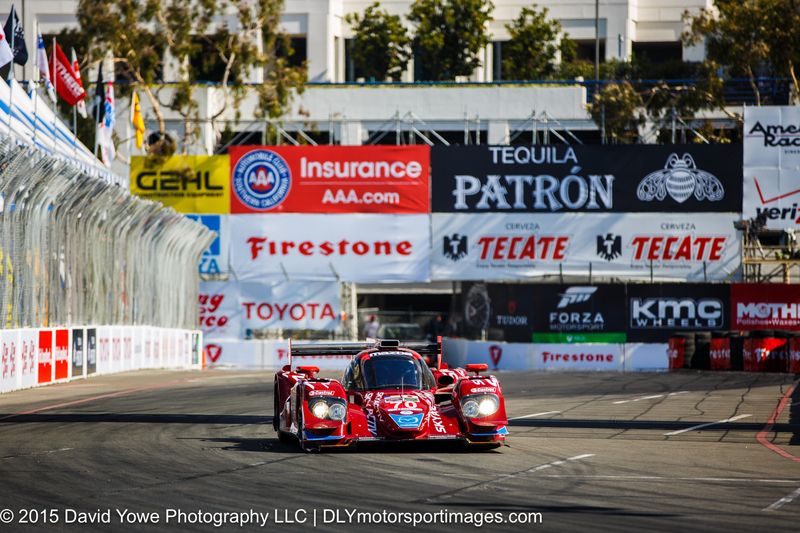 “Head on” with the #01 Chip Ganassi Racing Riley DP driven by Joey Hand or Scott Pruett. 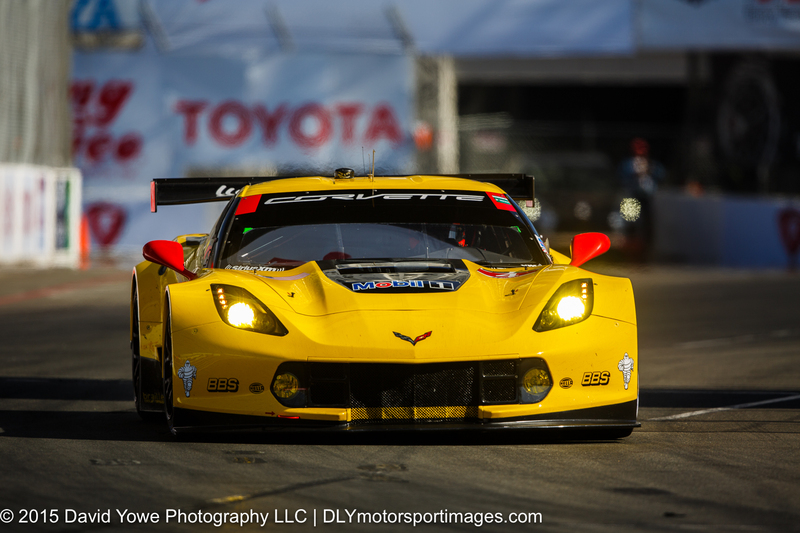 Into Turn 10 with Oliver Gavin or Tommy Milner in the #4 Corvette Racing Chevrolet Corvette C7.R. 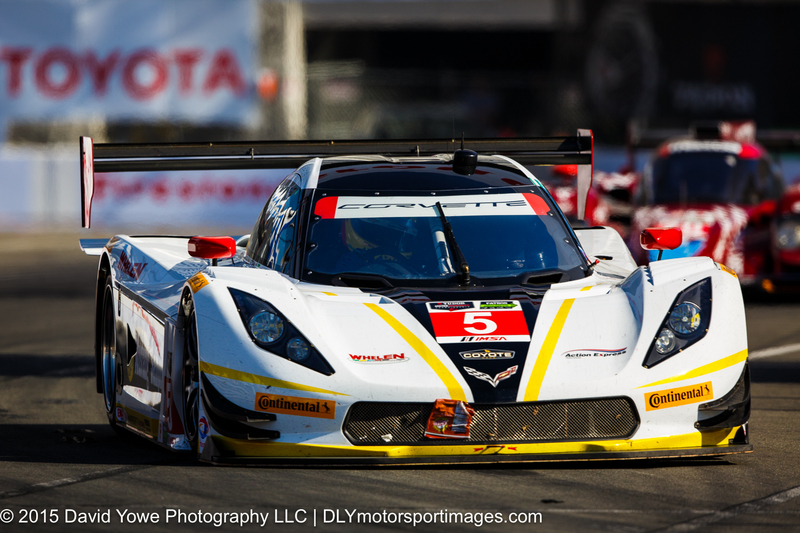 The front air intake of the #5 Action Express Racing Corvette DP with Joao Barbosa or Christian Fittipaldi “picked up a bag of chips”.